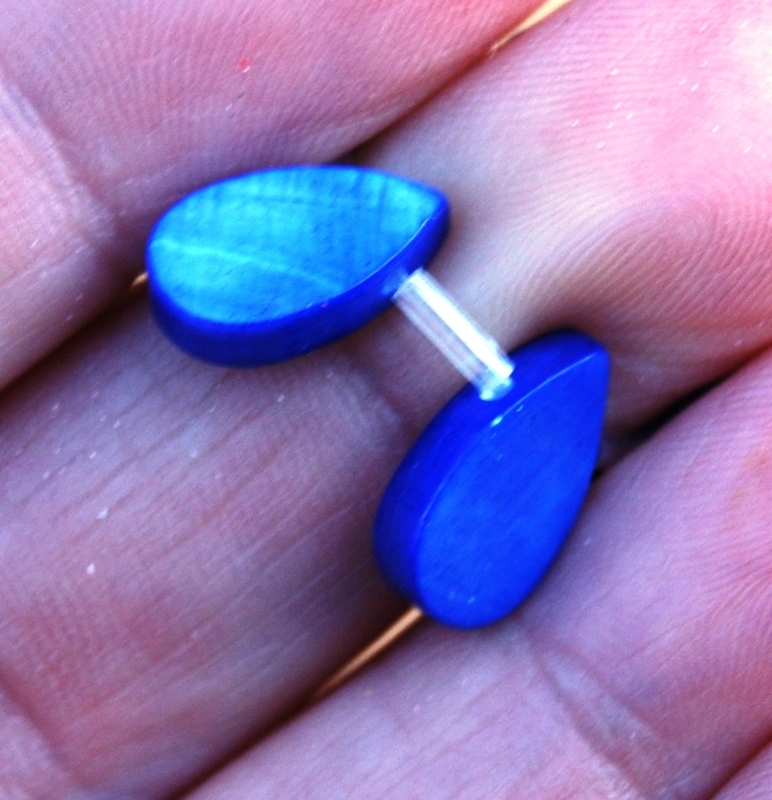 These striking shimmery rich cobalt blue stone beads are 10x7mm flat teardrops, top drilled. 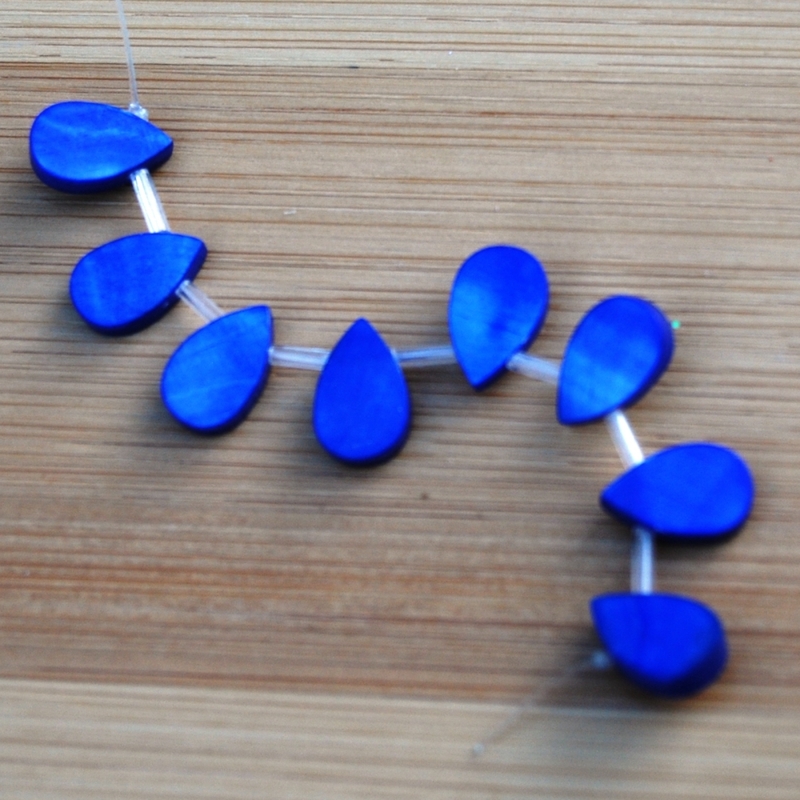 You will receive the entire small strand shown. Eight (8) beads. Photos taken in natural light, but please allow for variations in the way computer screens display color.